The rooftop of the Ocean Terminal new extension building is a five-storey complex situated at the end of Ocean Terminal. 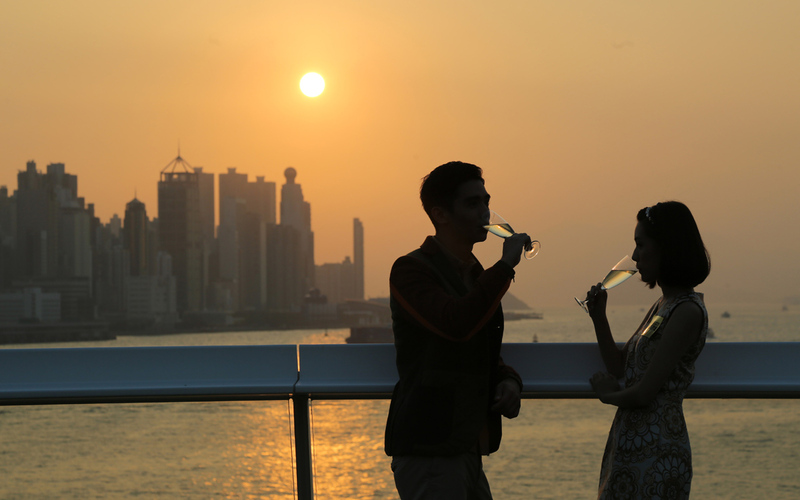 The Observatory Deck, “Ocean Terminal Deck”, on the rooftop was built alongside the sea with 270-degree panorama of Victoria Harbour. The new building aims to turn it into the new icon of Hong Kong. 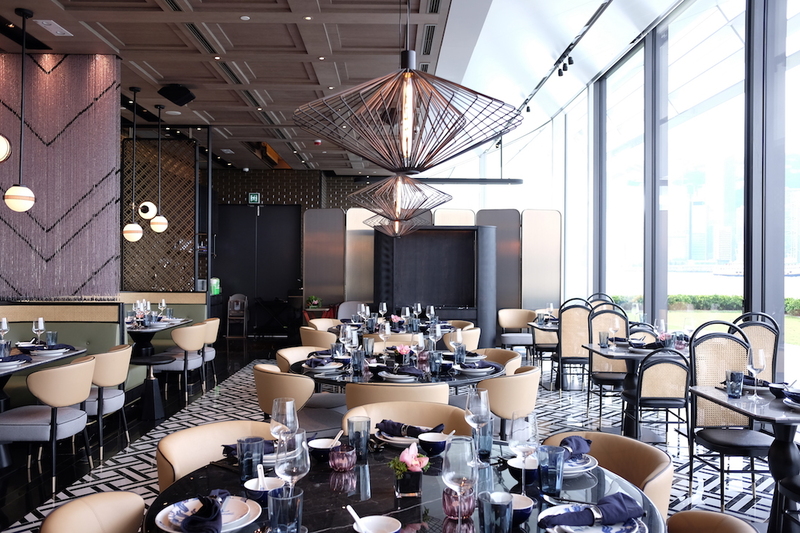 A renowned Japanese Izakaya has established its first presence in Hong Kong featuring with superb Japanese cuisine and the signature collagen stew, “Bijin Nabe”. 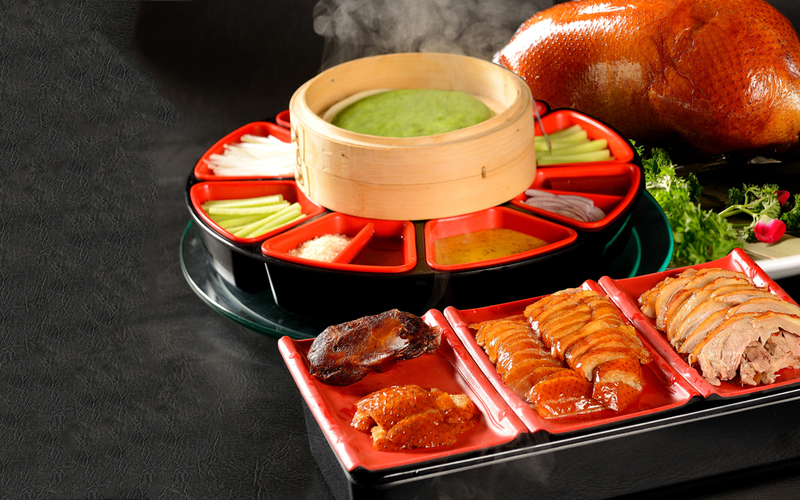 It offers traditional Chinese dishes and “New Chinese Fusion”, while a special highlight to its signature dish, XIHE Beijing Duck. 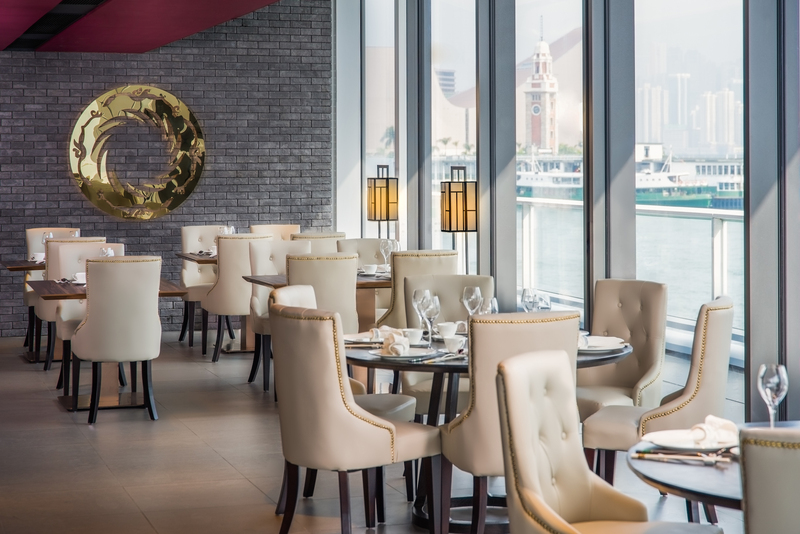 First launched in Hong Kong, and also Greater China, Paper Moon brings the true essence of authentic Italian cuisine with homey and original recipes from Milan. An upscale Japanese restaurant that offers contemporary Japanese cuisine choices beyond its traditional food excellence. 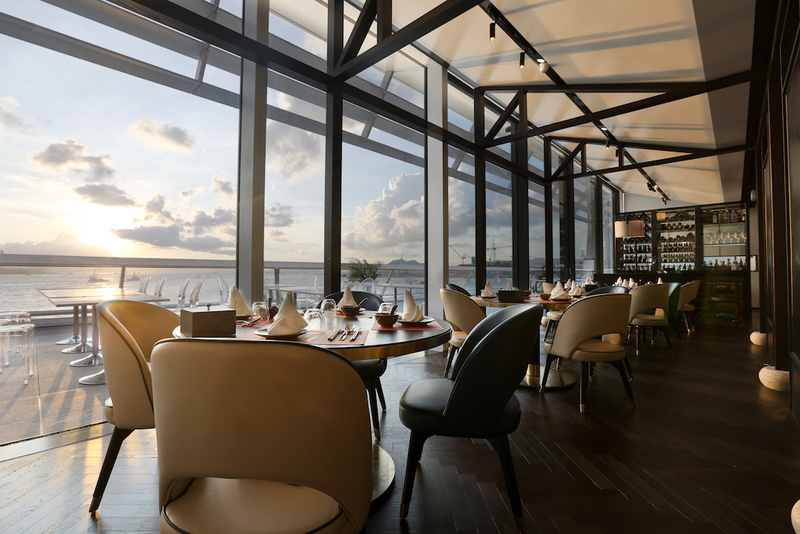 An authentic menu with innovative cooking skills and the finest local and imported produce. Exotic cocktails infused with Asian herbs are also designed to complete the gastronomy journey. Awarded Michelin Star French fine-dining restaurant for the six consecutive years from 2011 in Japan, serving the avant-garde flavours of the most innovative cuisine. The spiciness from Chengdu’s is milder and more delicate in comparison with the bold and pungent taste of Chongqing dishes. 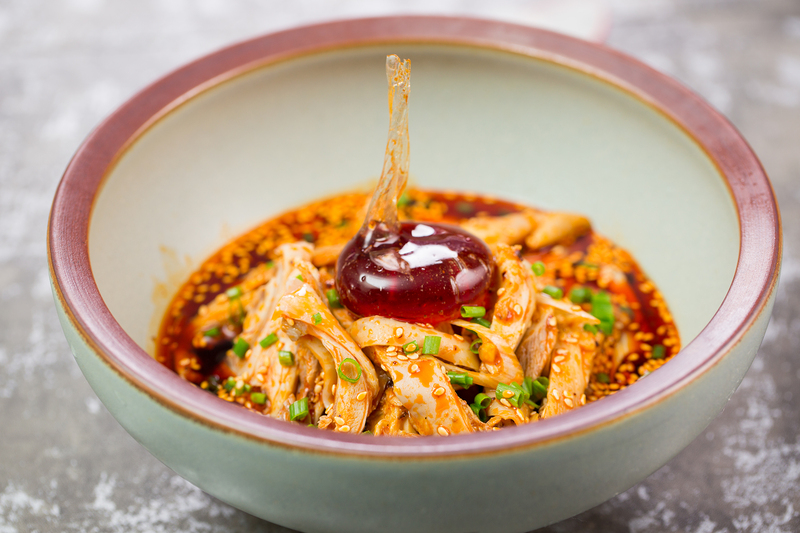 The recipes concentrate more on the fragrance of the spices while incorporating the numbing elements from Sichuan peppers to create a lingering sensation.